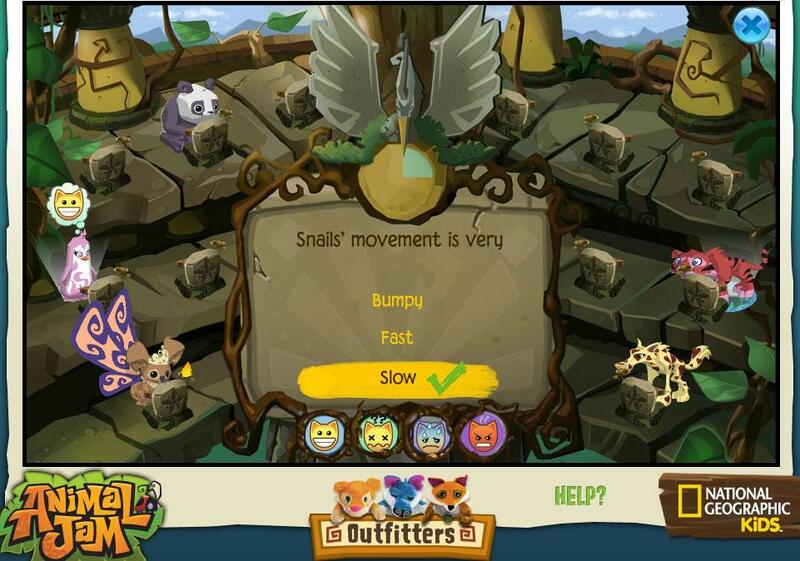 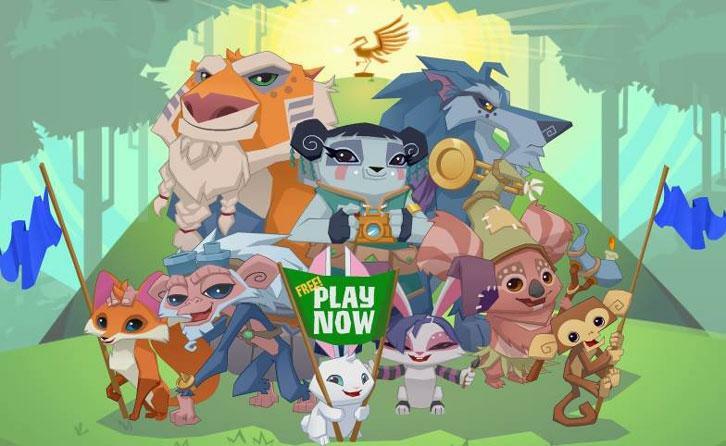 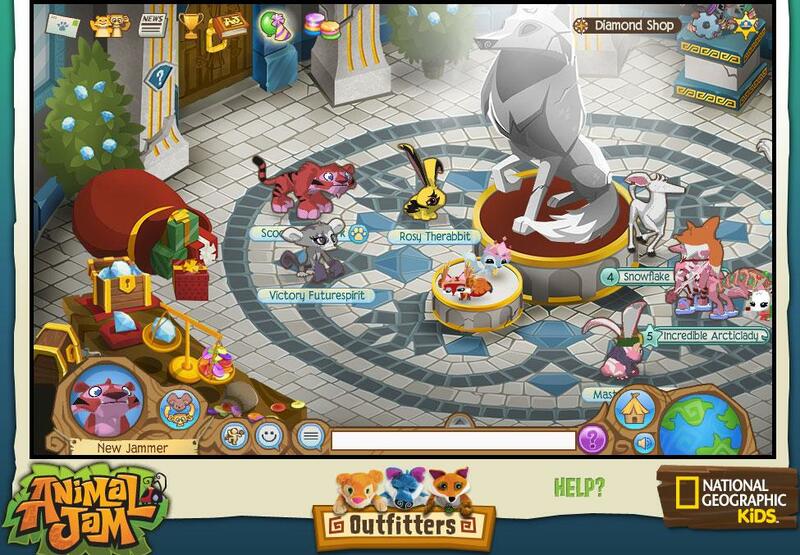 Animal Jam is a fun animal themed virtual world brought to you by National Geographic. 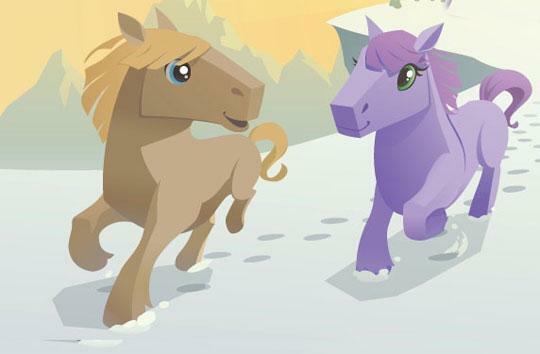 Create your own Horse Avatar and explore this wonderful educational and safe world. 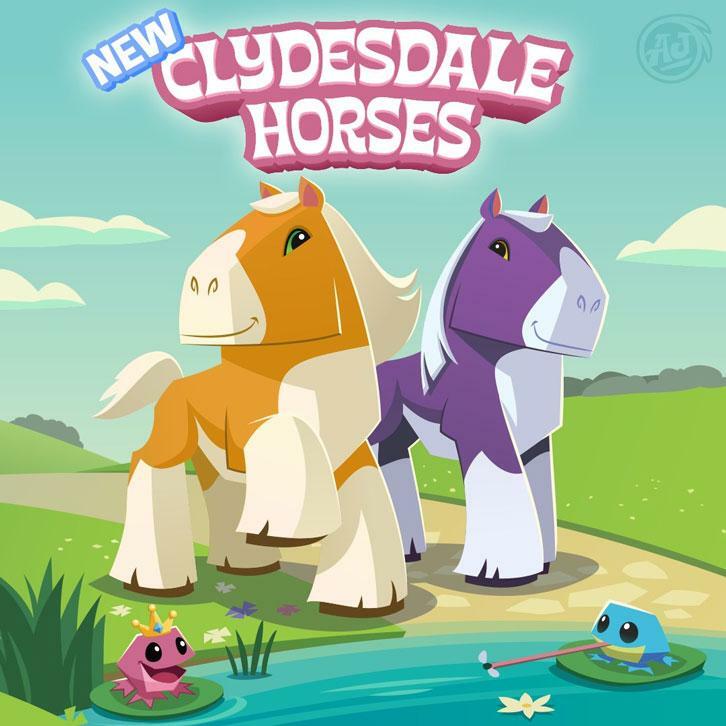 Choose your first Horse and customise your look. 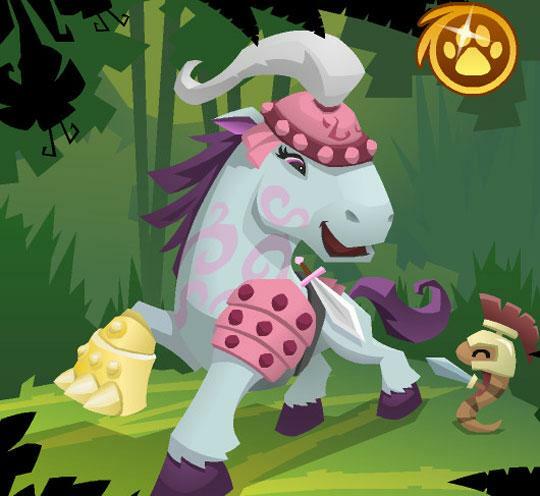 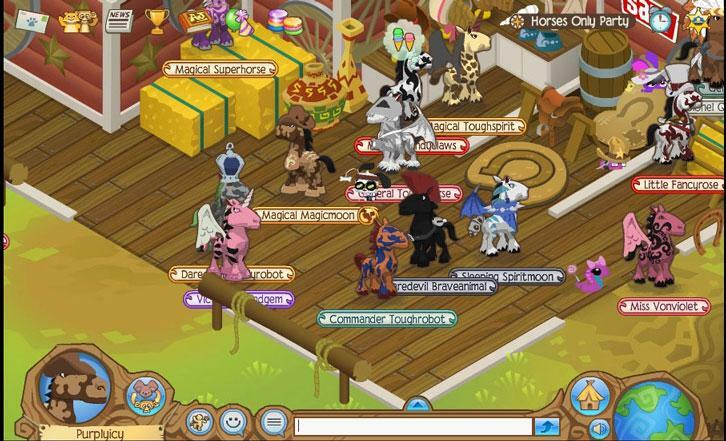 Join in the Horses-Only Party in Animal Jam!